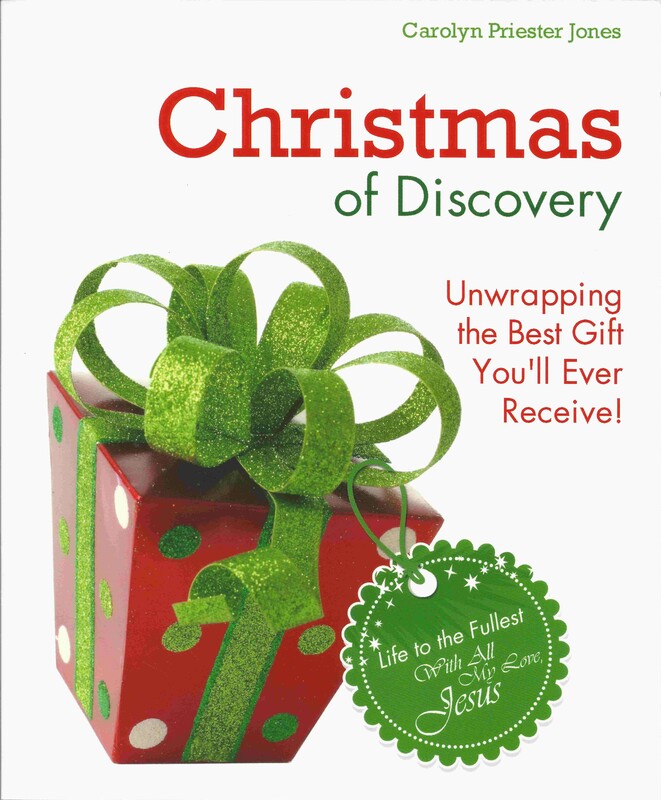 Christmas of Discovery Audio Devotion: New Year’s Resolutions | Jump for Joy! Do you make New Year’s Resolutions? Many people ponder what they would like to do differently in the new year. Resolutions are often a curious blend of hopes, dreams and a promise to ourselves to do better than we have in the past. Some of us share our resolutions with others, hoping they will keep us honest, true and on target. But, alas, a follow up check, even as early as February, often finds those resolutions as fleeting as the New Year’s Eve parties in which they were shared. What happens to us? How seriously do you take the promises you make to yourself? And when the circumstances around you make it really hard to keep your promises, how easy is it to just believe you were perhaps a bit unrealistic? No one likes to feel like a failure. It is often easier to just move the goal post instead of pressing on to make a true touch down. And when we do fail, it is easy to “beat ourselves up” and do whatever it takes to self soothe in an attempt to blot out the memories of failure. Would you like this year to be different? Instead of a “pinky swear” to yourself, I propose you get serious. I propose you accept Jesus’ offer of His Blood Covenant. A covenant is a binding agreement. The most powerful of these agreements known to man is what is called a blood covenant. In olden times when two men made a serious promise to each other, they cut their wrists, mingled their blood together and became known as “blood brothers.” In sharing what they considered the essence of their life, they were promising the other to be faithful to their word. Their blood sealed their promise with their very lives. In Chapter Twenty-Nine of Christmas of Discovery, we will enter the Wonder of being Covenant Partners with Jesus Himself. He knows all about the weak promises we have made in our past and how many promises we so easily broke. He is not here to condemn. He is here to forgive. He calls you now to a New Covenant. This time you will not fail, because He is willing to activate the full Power of His Life’s Blood in you! To listen to Chapter Twenty-Nine, click on the title, New Year’s Resolutions. Posted by carolynpriesterjones on December 29, 2013 in Christian, Encouragement, Joy and tagged Blood Covenant, Blood of the New Covenant, Christian, Encouragement, failed New Year's Resolutions, Forgiveness, god, Holy Spirit, Jesus, Joy, New Year's Resolutions, Promises.